We have much pleasure in announcing an act of great munificence on the pert of the Earl of Zetland, who having heard of the necessity which exists for a new burial ground at Redcar, has, in the most handsome manner, promised to give the town the land required for the cemetery, and also the sum of one thousand pounds for the erection of buildings and other expenses connected therewith. 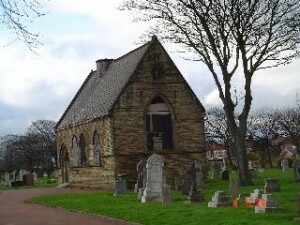 This is a great boon to Redcar, for the present churchyard must shortly be closed in consequence of its crowded condition, and a cemetery has become an absolute necessity. We are glad to state that the noble earl who left Upleatham on Tuesday last for Aske Hall, Richmond, is considerably improved in health. 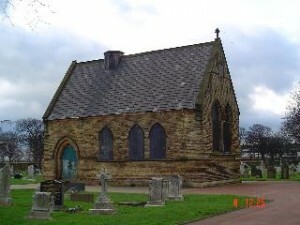 The need of a Cemetery in Redcar, which has long apparent, is about to be supplied by the munificence of the Earl of Zetland, whose noble gift of land and money we announced last week. The present churchyard, which has been the common burial ground of the place for the last forty years, is rapidly filling, and by the time the cemetery is ready for internments it will be quite time to close the churchyard, except for the occasional burials of old inhabitants who may desire to be laid beside their friends who repose here. 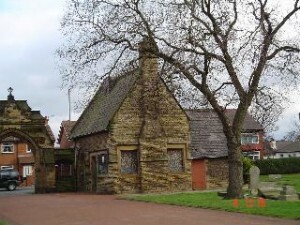 The site of the new cemetery is at the west side of Redcar Lane, about 225 yards south of the railway crossing, adjoining the north side of the road known as Thwaites Lane, about a quarter of a mile distant from Redcar Church, and measures four acres. The work of enclosing, draining, and laying out the ground will be rested in a Burial Board chosen by the inhabitants in vestry duly called, the functions of this body will be similar to that of the Board of Health, and it will be their duty to carry out the Acts of Parliament which relate to the subject. 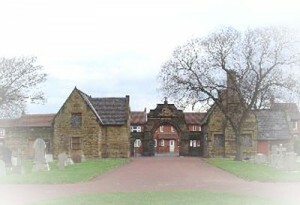 The new burial ground will of course, be set apart for the use of inhabitants of the ecclesiastical district of Redcar, which comprehends the whole town whether situated in the Parish of Marske or Upleatham, and the whole of the ratepayers will be subject to the rate levied by the Burial Board. 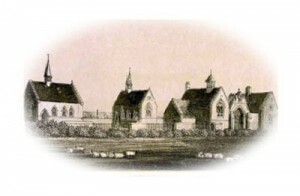 It is also probable that the plot of ground dedicated to this purpose will be divided into two portions, one part – with its chapel – being consecrated for the use of the members of the Church of England, and the other part of those dissenting bodies who prefer their own ceremonial and their own minister. 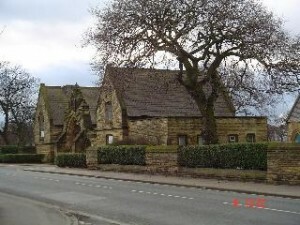 This will cause the need of two chapels, which will be built on a plan sanctioned by the noble donor and drawn by an architect chosen by his lordship, which is a condition of the gift, no doubt a wise one, as it will ensure the erection of credible buildings and will save much needless discussion.